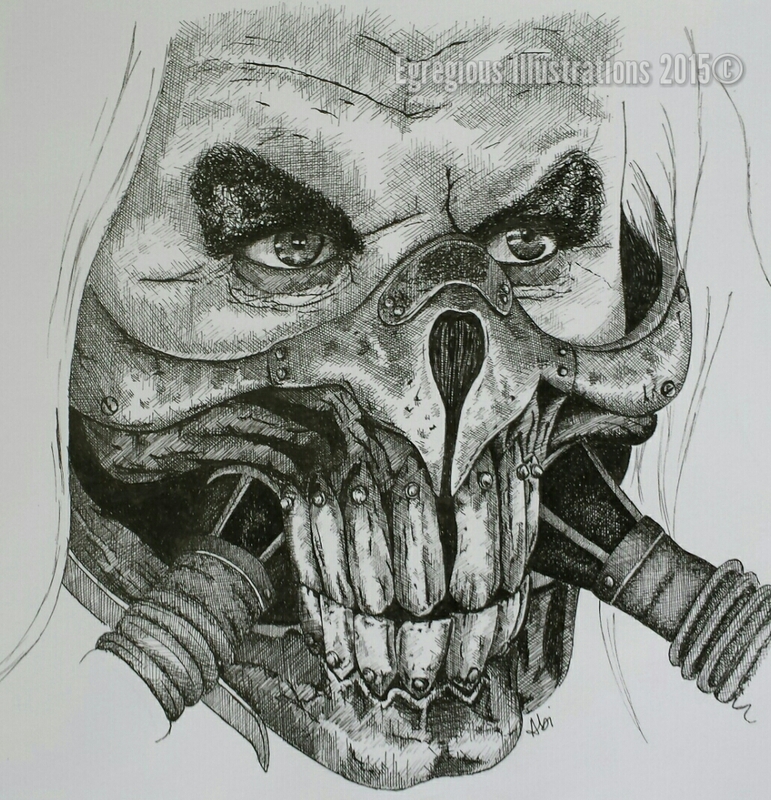 Saw Mad Max: Fury Road a few weeks ago, it was amazing! Had to draw something afterwards. Drawn free-hand using Unipin fine liners.